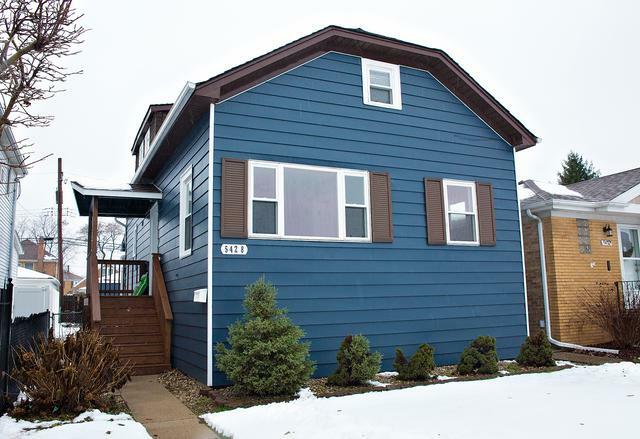 Beautiful Home situated on quiet neighborhood in Jefferson Park! This gem offers 3 Bedrooms, 2 Bathrooms, a Kitchen that offers CUSTOM shaker style soft-close cabinets, 42'' Quartz Countertops, premium SS Appliance package, and glass tile backsplash. Home also offers modern bathrooms, trims, beautiful floors! 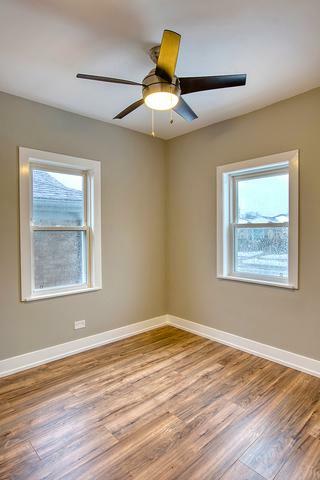 Energy Efficient LED Light Fixtures; Tall Finished basement has a Family room, Laundry and Bath. Enjoy the outdoor space that offers a large Fenced-in Yard with Patio. Detached 2 car Garage. 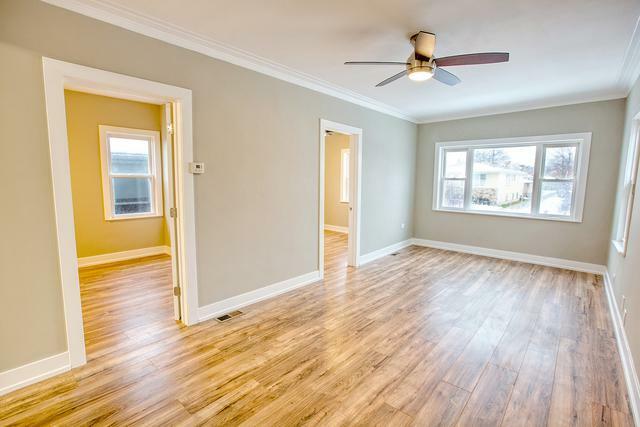 Move-in ready, quick close possible! Great area. 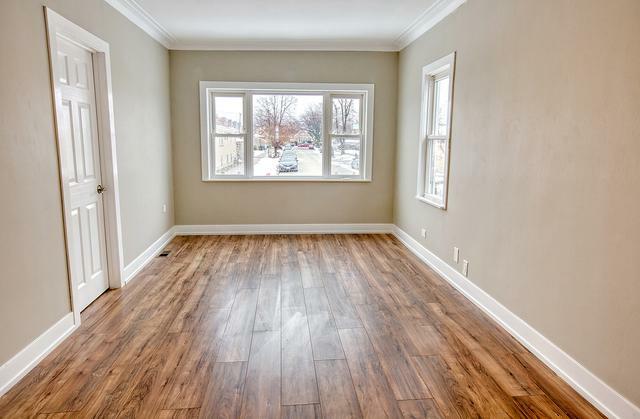 Convenient location close to school, restaurants, shopping, and transportation! Don't let this one pass you by!